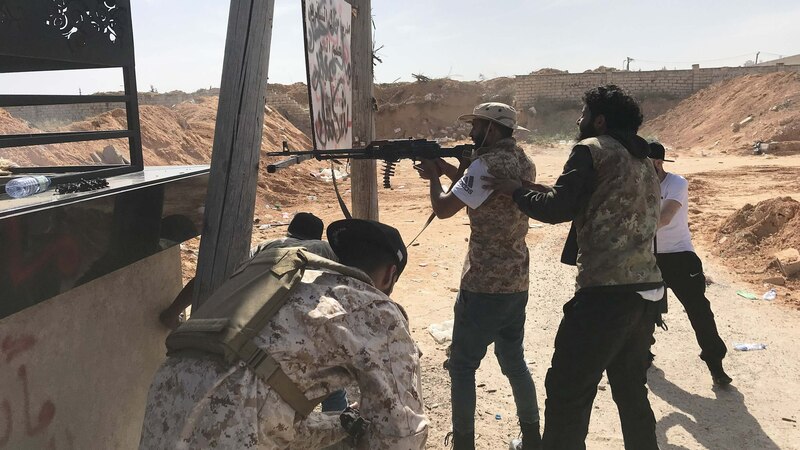 In Libya, a total of 147 people have been killed and 614 others wounded in the fighting in and around the capital Tripoli. The UN-backed Libyan government and the eastern-based militia army have been battling for nearly two weeks. On Sunday Commander of the National Army Khalifa Haftar met with Egyptian President Abdel Fattah al-Sisi, one of the Arab leaders who has vowed support. 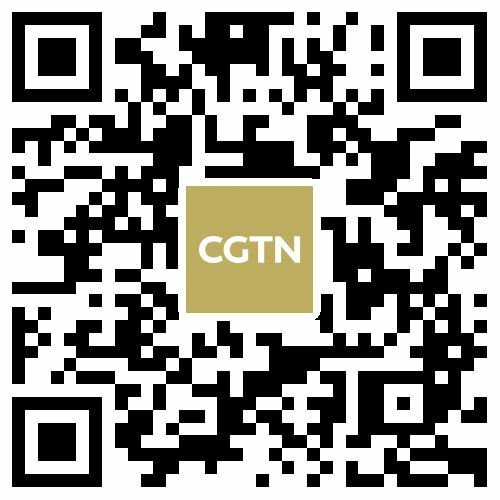 Wang Jin, a research fellow from the Northwest University, analyzed Egypt's game plan in Libya.